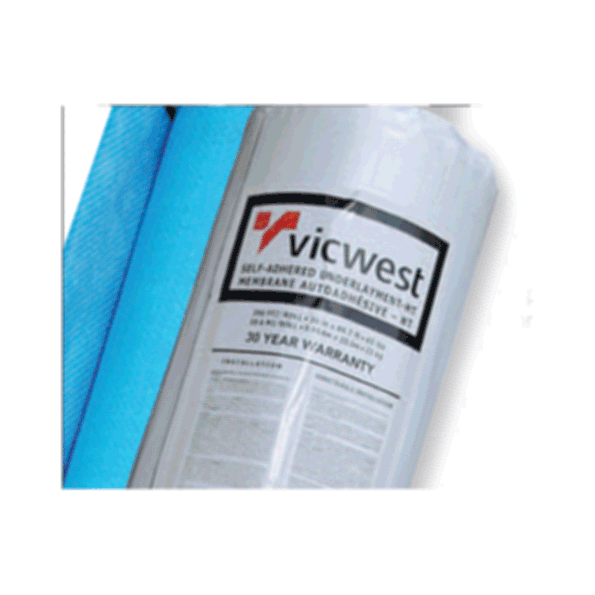 Vicwest now offers you two of the most advanced, skid-resistant underlayments for your most challenging or wet roofing projects. You get the safest, most advanced underlayment technology available anywhere and at a surprisingly low cost. Read on and choose the one that's right for your project. Our residential line of products includes; steel roofing, stone coated steel roofing, exterior trims and accents, and a variety of polycarbonate coverings perfect for garden sheds, gazebos and more. Our agricultural customers take comfort in knowing Vicwest has the most durable steel roofing and steel cladding products available, along with a multitude of products specific for pole barns and livestock operations. Products suitable for homeowners and agricultural business owners alike are sold exclusively through a nation-wide chain of local building supply retailers.